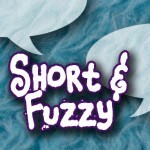 Short and Fuzzy episode 9 has been released. Fresh, current content recorded from the sofa of our new flat. There’s also Windows Media Player, Winamp, Real, and RSS feeds on the BTPS page. Episode Notes: We’re back on the sofa! OK, so we kinda never left. Find out about the house move, the difference between what is fluffy and what is fuzzy, and creating objects from bits of animals (including a mouse mouse). 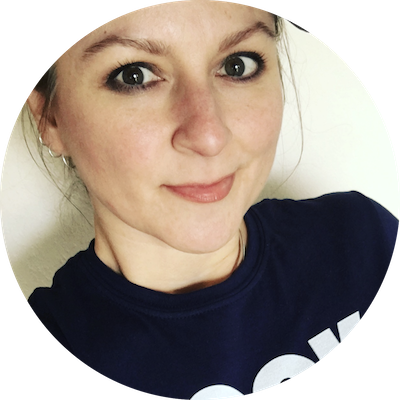 How can four ADD geeks move house, missing Sky+ and the control of our television viewing, and more about our new home. I resemble that remark! I’d best go listen to this episode.